MOLLARD IS THE INDIGENOUS GRAPE VARIETY OF OUR REGION. Marc Allemand has long been a pioneer in defending Mollard. 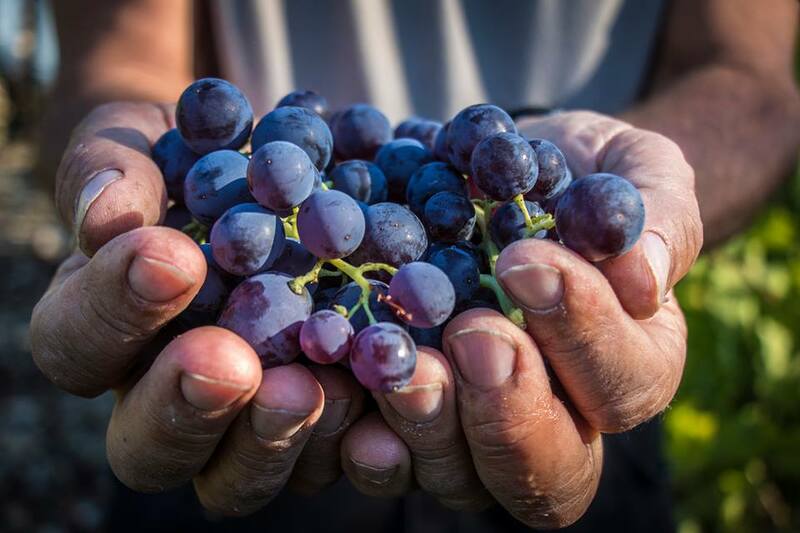 He has battled for 15 years to save and reinstate this grape variety, and in so doing has contributed to the preservation of biodiversity, the diversity of aromas and pleasures and fought against the standardisation of taste ! 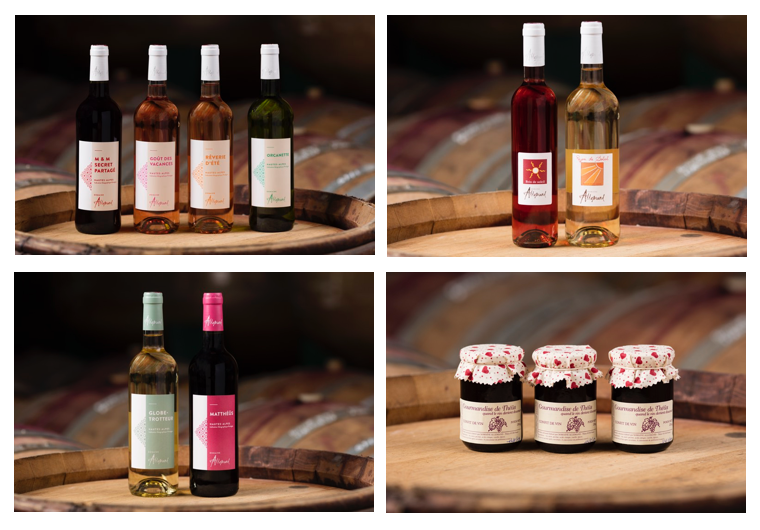 Brimming with sun and gourmandise, these wines of the mountains are principally characterised by their freshness, their finesse and their elegance …. 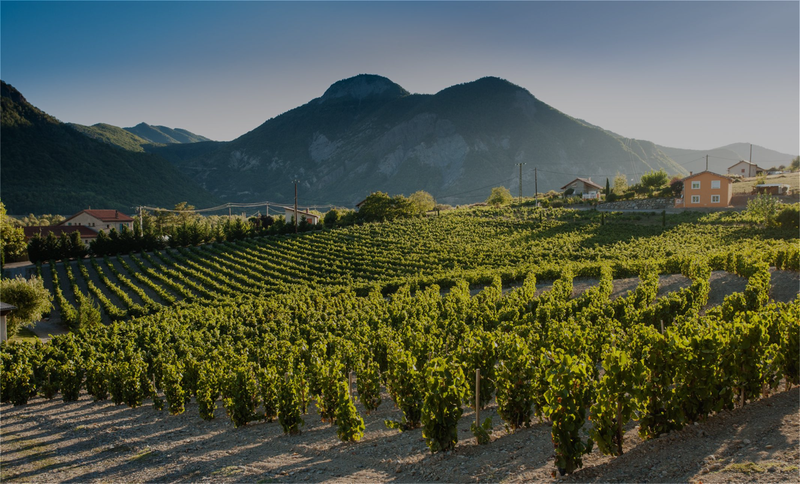 DOMAINE ALLEMAND IS ABOVE ALL ABOUT A FAMILY THAT HAS ENCOMPASSED THREE GENERATIONS OF WINEGROWERS. It’s also all about terroir, about men and women devoted to their region…. a story of joie-de-vivre and passion.